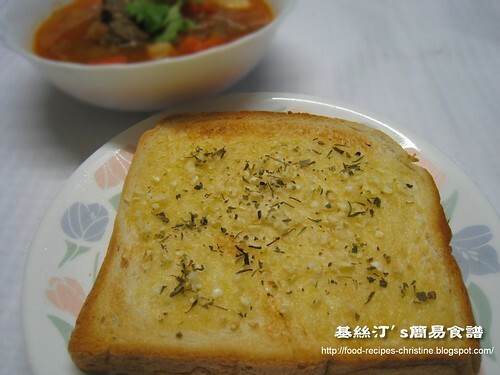 請問 Tomato paste 同唔同 Tomato Purée? I have cooked the same dish following your recipe, but maybe i put more water. 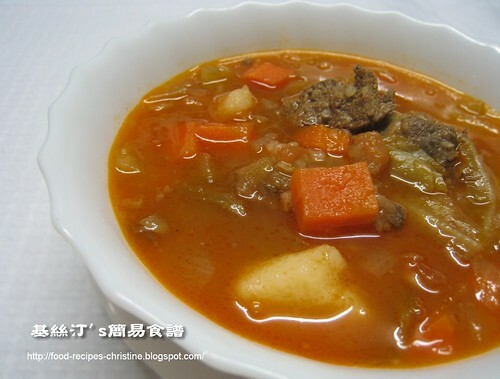 and my beef in the soup is not as dark as yours, they look so no taste. do you know why is that ? Could you tell me what is the different between the whole black pepper and peppercorn? and could i use the whole blackpepper instead if i like it in spicy side? Peppercorn is the same as whole black pepper. 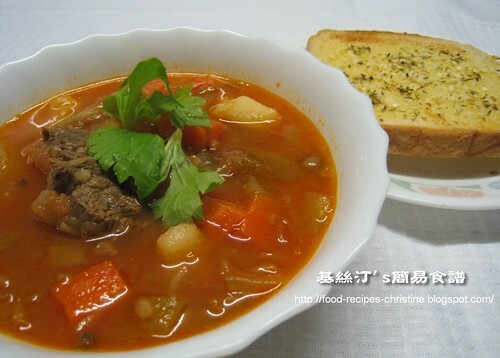 You might use black or white peppercorns as you like for making this soup. I'm Vicky from HK and I love all your recipes. 我有跟著來做, 真的非常好食哦. 謝謝你的慷慨分享. Thanks so much for your love of my recipes!